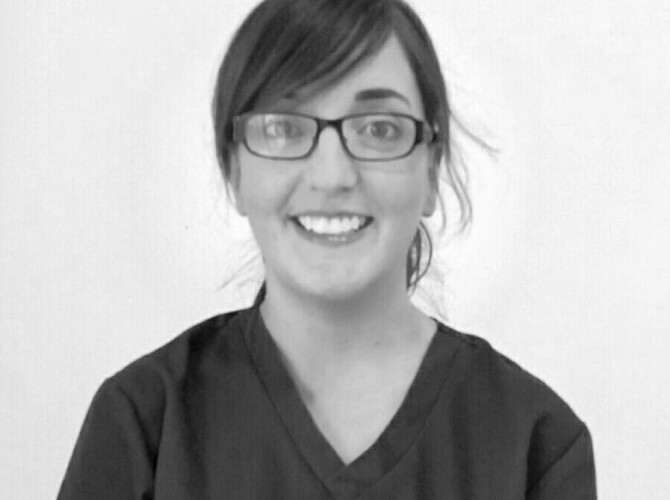 Edel Porter qualified as a Dental Nurse in 2008 and has been working in dental practices since 2006. 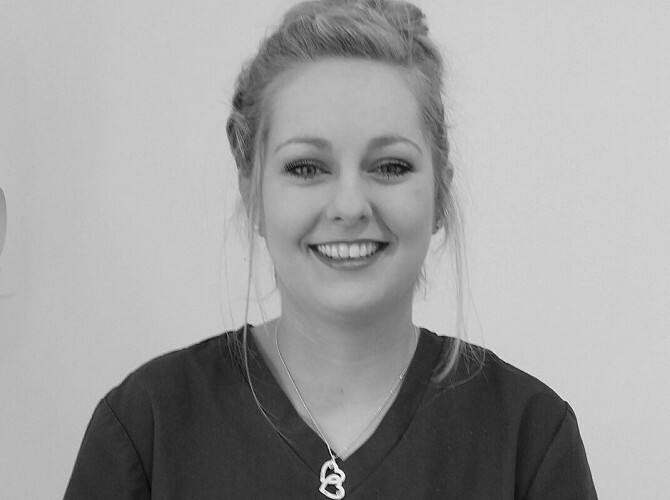 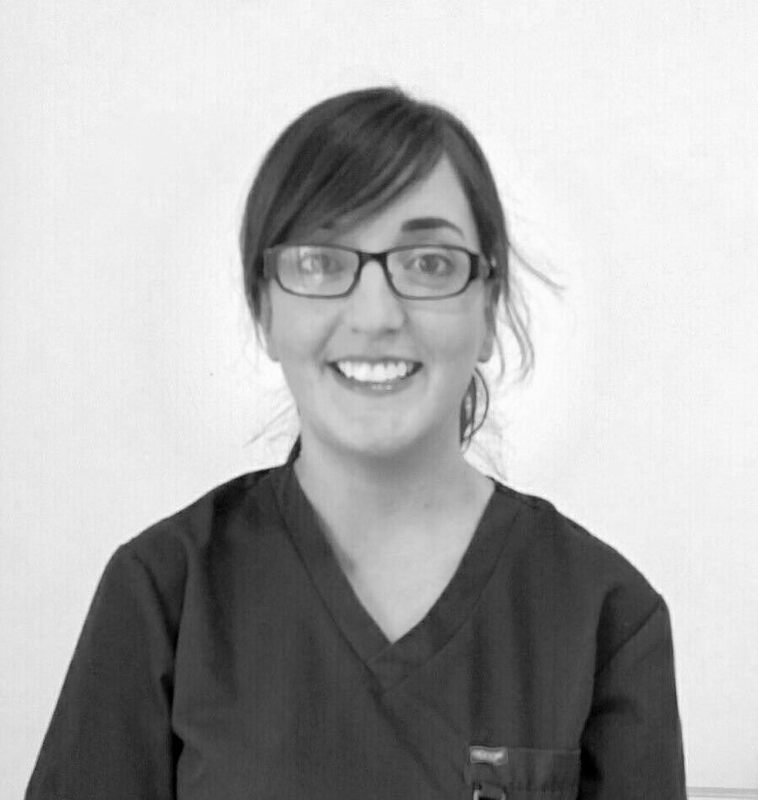 Edel has been with Fox Dental Practice since 2013 and also holds a First Aid certificate. 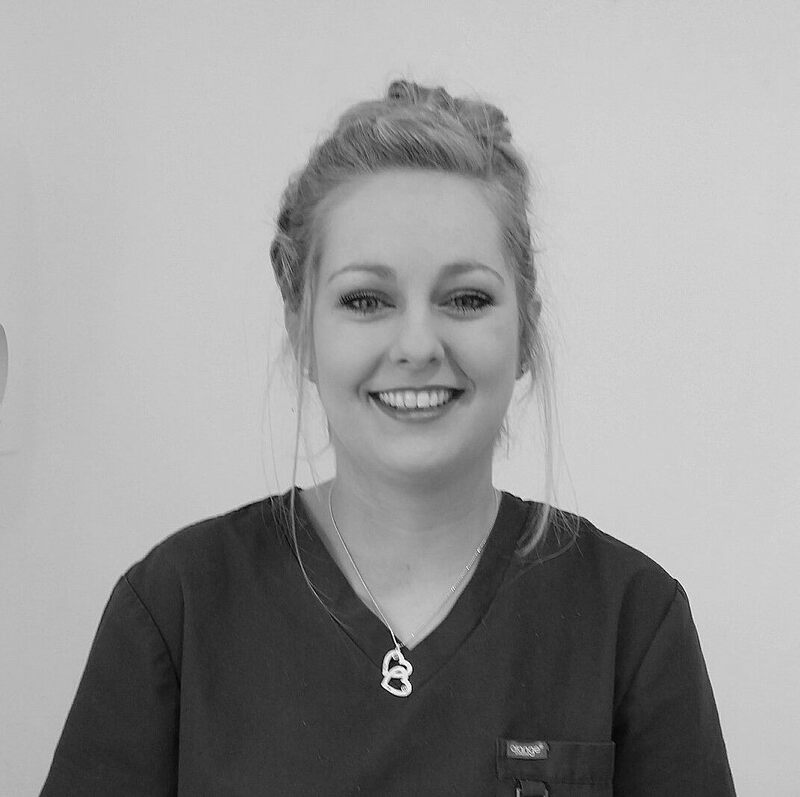 Recently employed by the practice Jacqueline is currently studying for her qualification in Dental Nursing.